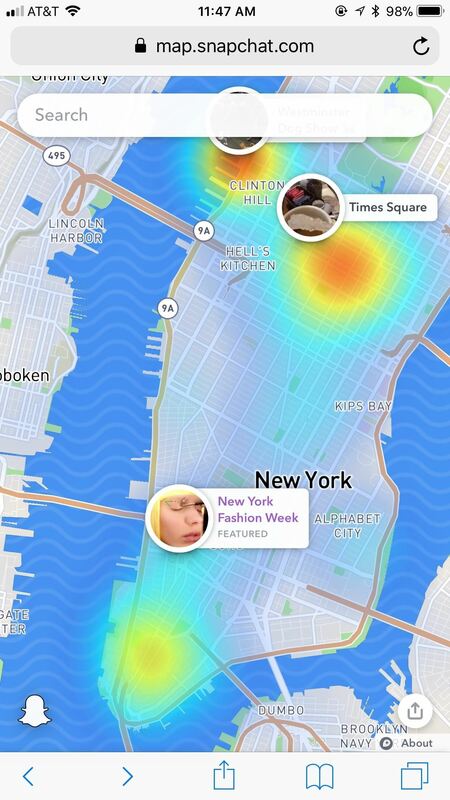 When first released, Snap Map made a lot of users uneasy. Beaming their location to the world at all times isn't necessarily the definition of privacy, but Snapchat's map is nonetheless intriguing, offering users a view into the lives of people across the globe. Now, you don't even need to have an account to access Snap Map — you can view it right from your web browser. Snap Map's web-based app is available to anyone on a computer or mobile device at map.snapchat.com, whether they've signed up for the social media platform or not. With it, you can browse snaps across the world, just as you can on the official Snapchat app, as well as search for cities, countries, restaurants, and more. That's not to say some features are missing from this experience. 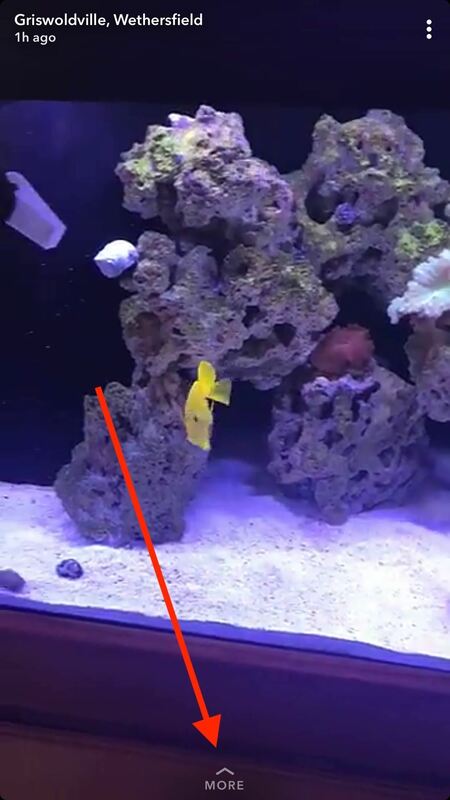 Even if you do have a Snapchat account, you will not be able to sign in here. That means that this version of Snap Map is the same between Snapchat users and those won't don't use the app. 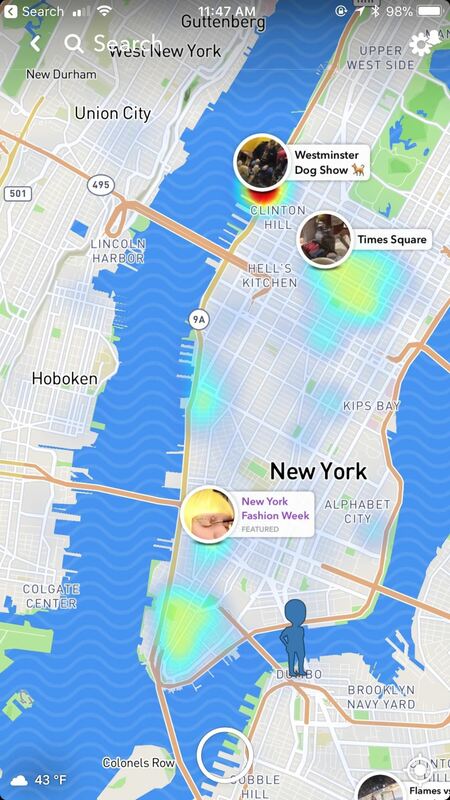 You will not be able to see your friend's locations or their stories — just the public stories that you would find highlighted in the heat map. Web-based Snap Map (left) vs. the one in the Snapchat app (right). Also absent are Context Cards, which appear under stories as "More Info." These cards offer details about the location the story takes place in, such as nearby venues, restaurants, parks, and more. 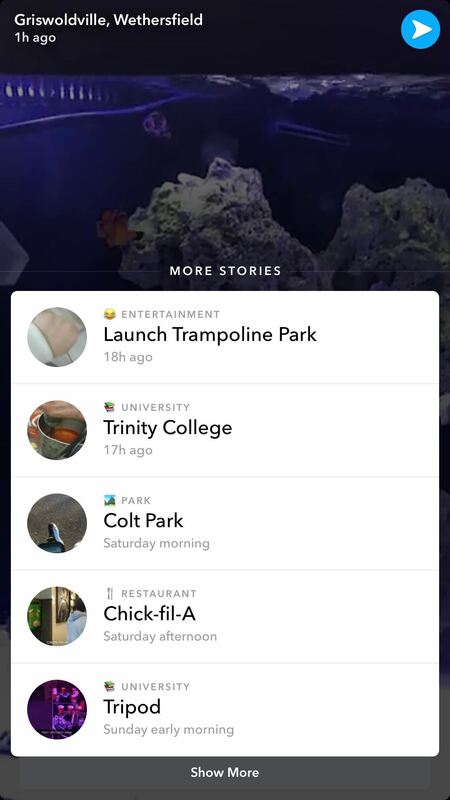 The in-app Snap Map (left, center) vs. the web-based one (right). 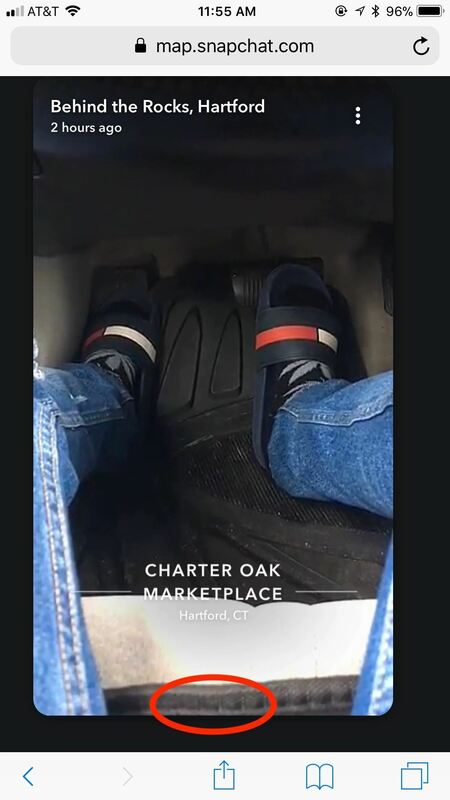 The new feature launches as Snapchat faces heavy criticism for its newly redesigned user-interface. Perhaps public access to one of Snapchat's most unique features can give the app the push it needs to fight back against the notion that Instagram has already won the battle for users' hearts. Considering Snapchat is #2 on the iOS App Store charts, however, maybe things aren't really as bad as they seem.